A Delhi Court on Friday held former coal secretary H.C. Gupta, joint secretary K.S. Kropha, Krishnapatnam Security Services Pvt. Ltd (KSSPL) and its Managing Director (MD) P.K. 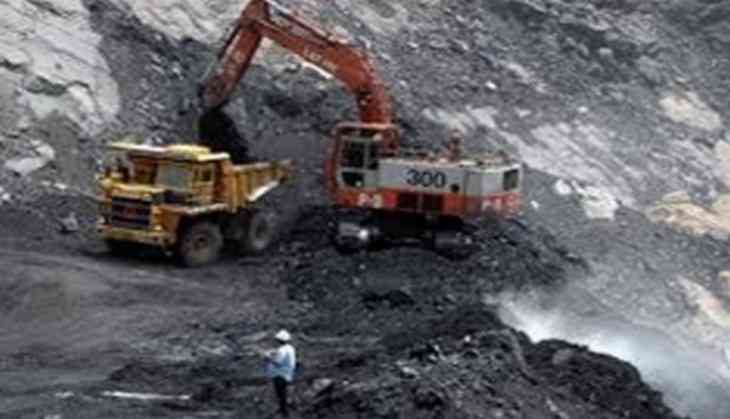 Ahluwalia guilty of criminal conspiracy, in connection with alleged irregularities in allocation of a Chhattisgarh based coal block to SKS Ispat and Power Ltd (SIPL). They have also been found guilty of cheating and corruption for their role in allocation of Rudrapur coal block to KSSPL in Madhya Pradesh. However, Chartered Account Amit Goyal who was also facing trial in the case got acquitted from all charges by the court. Earlier in February, the special Central Bureau of Investigation (CBI) granted bail to Gupta, Kropha, the firm, and its two directors Anil Gupta and Deepak Gupta, and three others -- Amit Singh, Rakesh Singh and Jagan Nath Panda. The court had asked all of them to sign one lakh personal bail bond and deposit one lakh security amount.